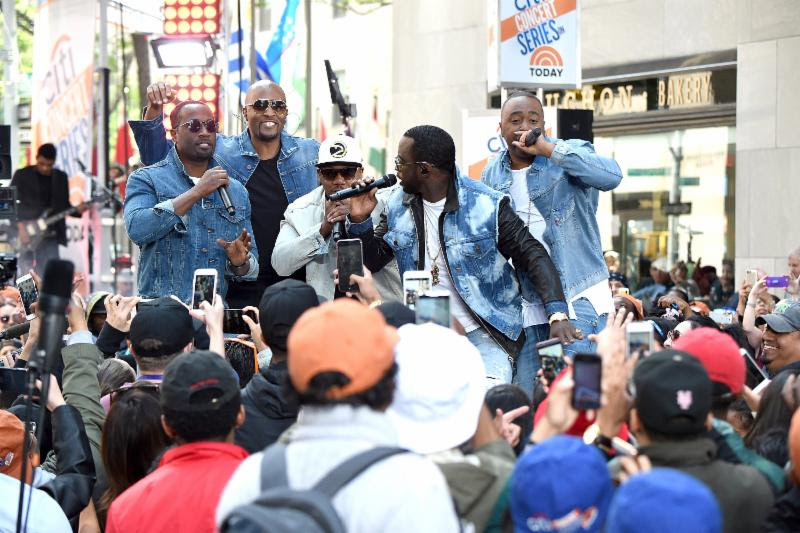 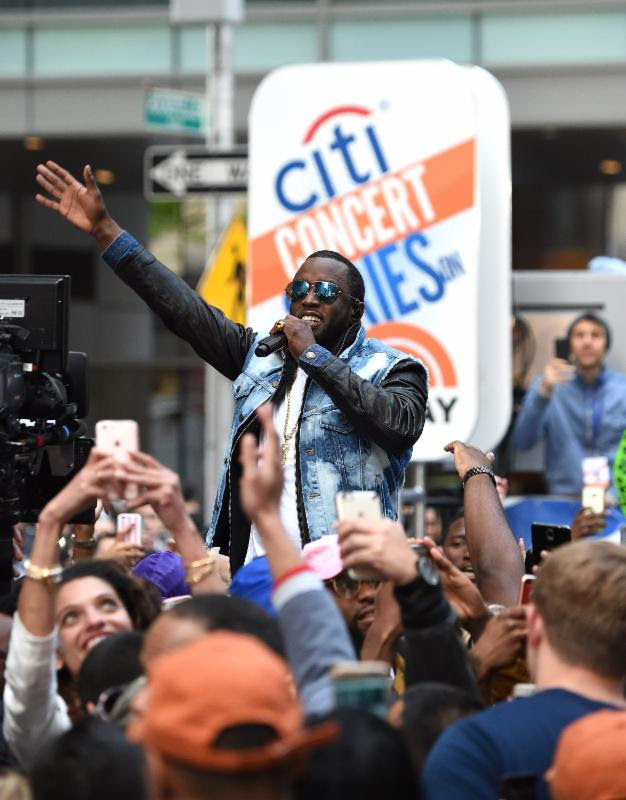 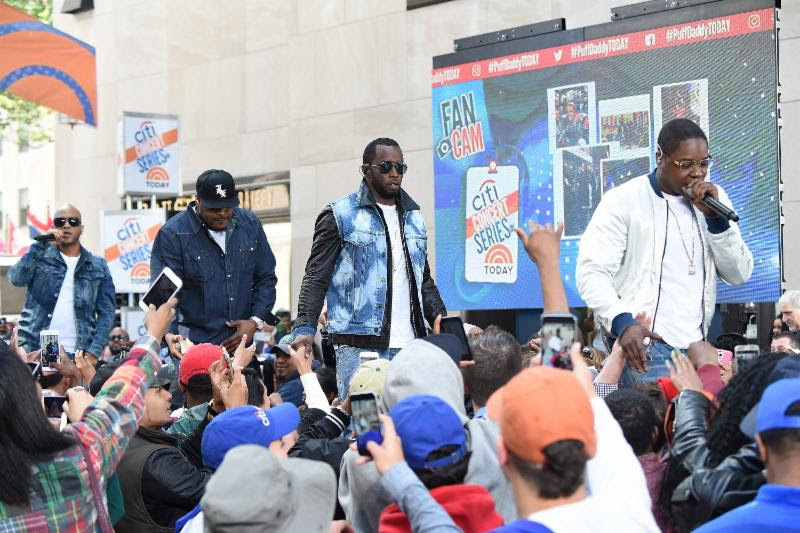 Puff Daddy and The Family performs on the Citi Concert Series on TODAY at Rockefeller Center onMay 20, 2016 in New York City. 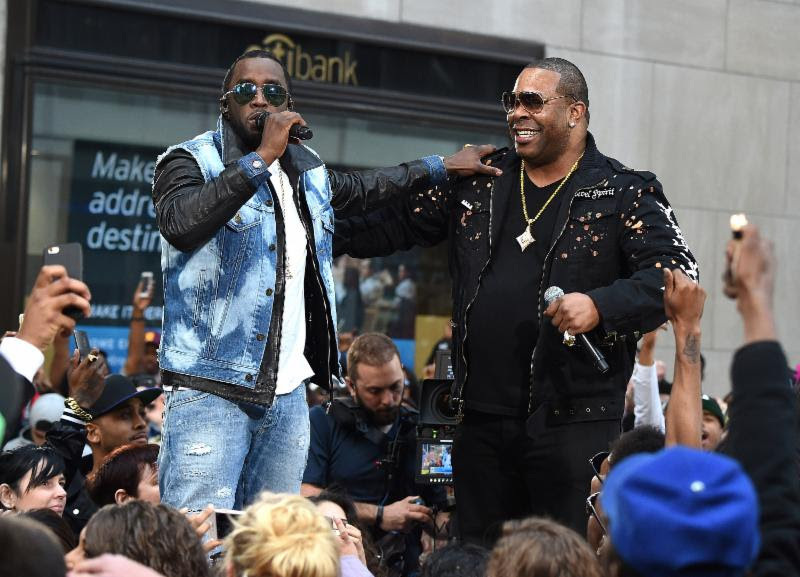 Puff Daddy, Busta Rhymes and The Family perform on the Citi Concert Series on TODAY at Rockefeller Center on May 20, 2016 in New York City. 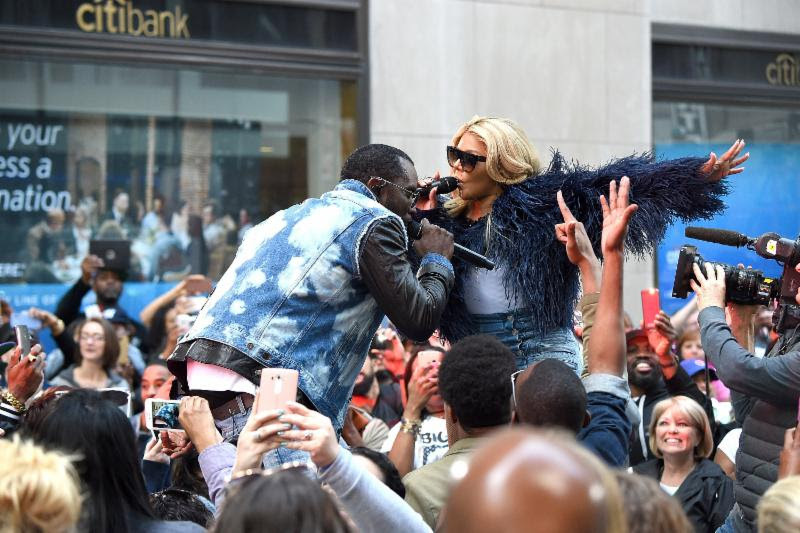 Puff Daddy, Lil Kim and The Family perform on the Citi Concert Series on TODAY at Rockefeller Center on May 20, 2016 in New York City.